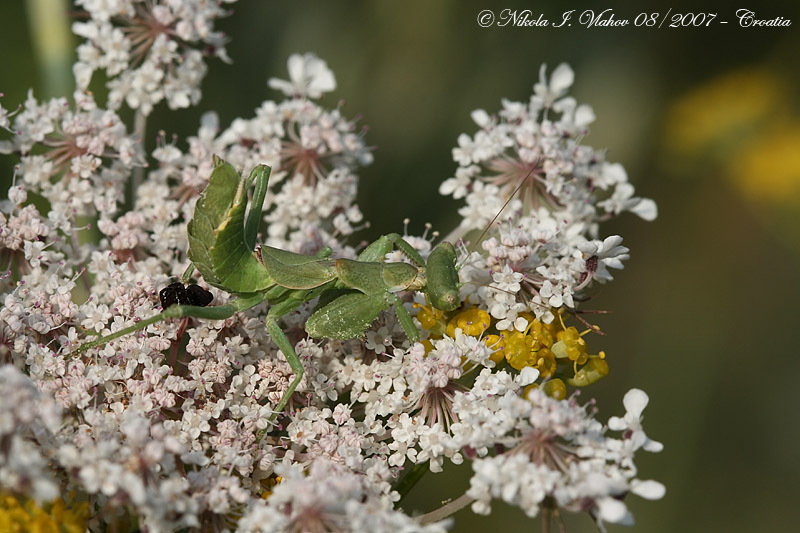 www.photomacrography.net :: View topic - Why do mantises likes the flowers? 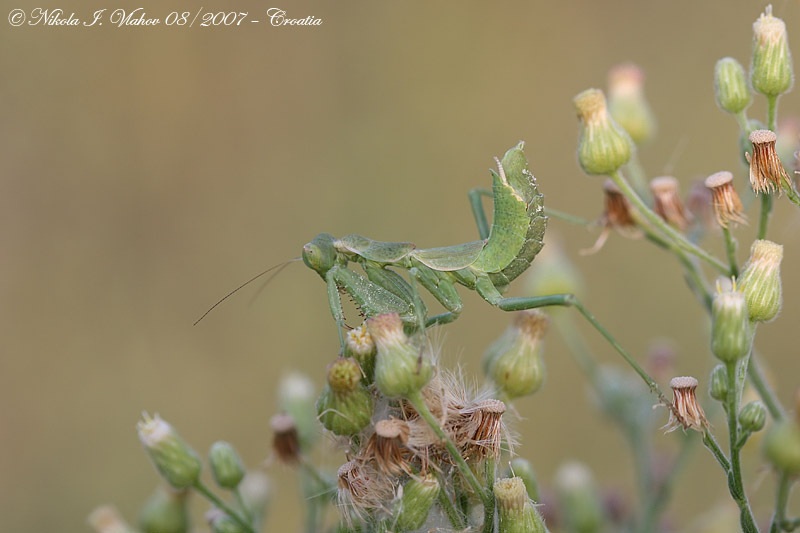 Posted: Tue Jan 29, 2008 12:22 pm Post subject: Why do mantises likes the flowers? Because of many bugs they could find there, I suppose. Big photographs here: #1 and #2. Those are very cute Nikola. I love the up-turned abdomen of the young ones. Beautiful as always. Yep, they like the insects the flowers attract, plus the flowers provide "cover" so they do not become dinner. Well, if a bug feeds on necter, do they taste better I wish I could find these as easy as you do NIkola. ##### i gotta get some of those flowers its been a while since i seen a mantis and i saw it in the most random spot at a truck stop in some bush. Ameles and Empusa are my favorties. ... I wish I could find these as easy as you do NIkola. I always have a couple of them in my pockets so when I find some nice flower I put them on the top. Just kidding.